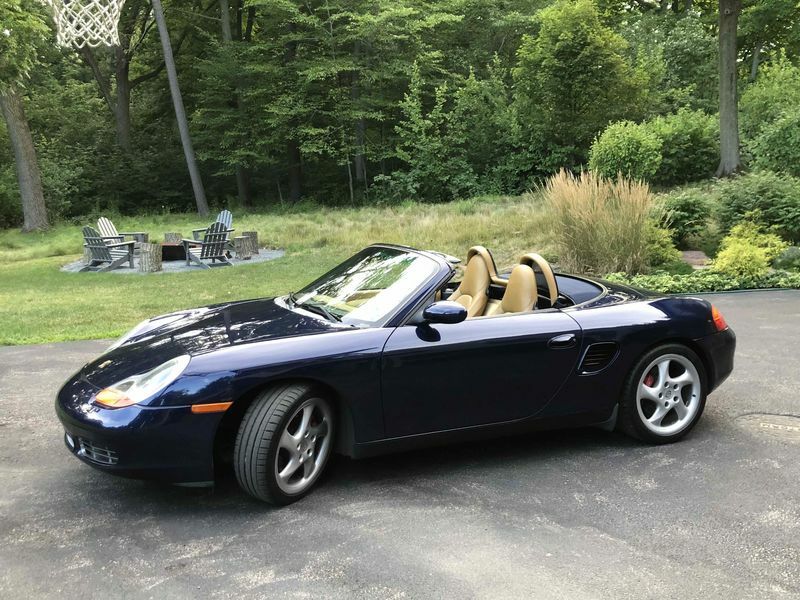 I just purchased a 2001 Boxster S and am loving the car so far. I'm looking at upgrading the car and am torn between a new exhaust or suspension. 17 years is generally long enough for many of the rubber components in the suspension to degrade, and depending on the number of miles, other suspension components (like the shocks) might be pretty well worn. Do a search, many others have posted about what to replace and upgrade options. By the way, very nice looking car!